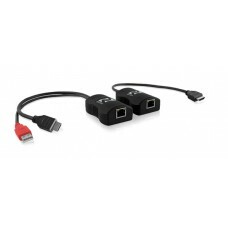 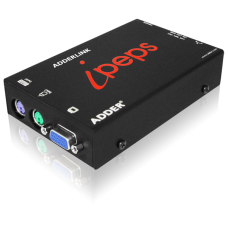 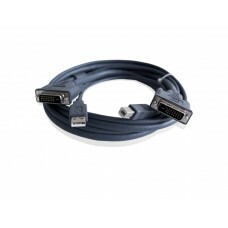 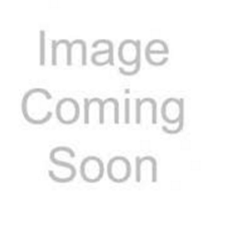 Adder VSC USB Type A to Type B Peripheral Cable..
AdderLink IP GOLD cable accessory pack (includes 2x VSA11 and 1x VKVM-1M)..
LPV150 & 154TADDERLink LPV range has been designed to deliver stunning results at a really attra..
X50ADDERLink X50 extends very high quality video, transparent, slow/full speed USB and high fidelity..
ADDERLink X-DVI PRO is Adder’s next generation digital extender. 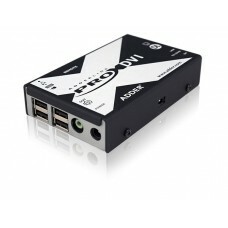 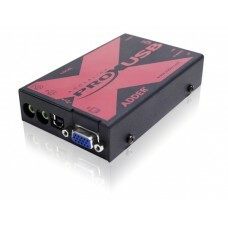 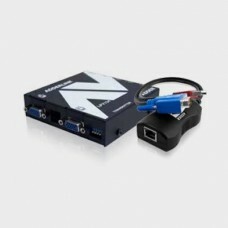 It can transmit full HD 1080p DVI v..
ADDERLink Infinity RangeHigh Performance Digital KVM Matrix and Network DVI Extender - Pure digital ..
XD522 - 4K Extender ADDERLink XD522 is a high performance DisplayPort KVM extender. 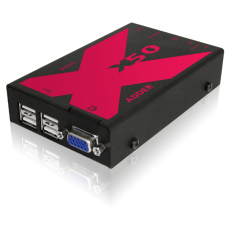 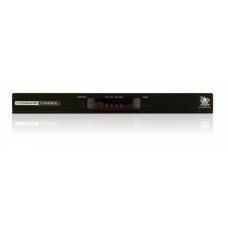 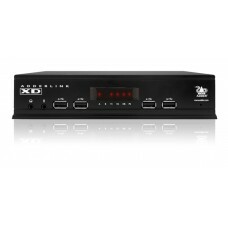 Enabling th..
Digital KVM MatrixThe ADDERLink INFINITY 100T (ALIF100T) is a Zero U, high performance, IP-based KV..
XD150 ADDERLink XD150 is a high performance KVM extender that enables you to locate your critic..
ADDERLink Digital IPEPSAdderLink Digital IPEPS is part of Adder’s ‘IPEPS’ (IP Engine Per Server) con..
X-USB PROADDERLink X-USB PRO is Adder’s next generation Video and USB extender. It can transmit 1920..